Positive reinforcement charts from MyTime Friends are designed to make learning a fun and positive experience for children and their parents. Give them a try today! 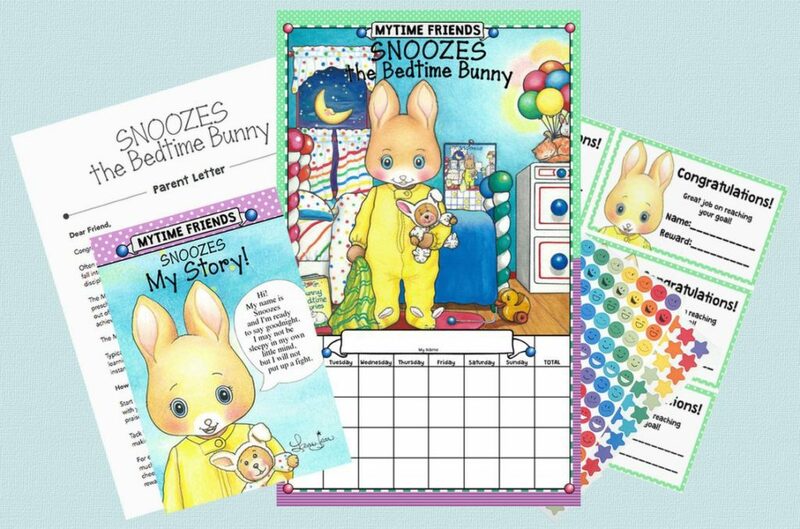 The charts, with their silly but informative storybooks, colorful stickers, and reward coupons get children excited about learning good habits and new behaviors. For many parents, the change in their child’s attitude has been nothing short of amazing! "Tinkles is a lifesaver! My son Daniel had been potty trained quite some time but regressed and started soiling his pants again. Nothing we tried worked and we were afraid Daniel’s self-esteem was suffering. It looked as though we would be back to diapers until his grandmother brought home your potty training chart. It worked from the first day we put it up. Daniel is so proud of himself!" "Melissa was almost three years old and felt very self-conscious about not yet being potty trained. The little bear chart worked immediately! She was off to the bathroom at the slightest urge so that she could put another sticker on her chart."